"The industry is moving fast, but I am moving faster." Ghulam Qadir, a native Pakistani, went to school for Computer Science and Engineering from Preston University in Karachi City. After graduating, wanting to pursue a career in the growing technology industry, Ghulam began his career at the Ministry of Manpower (2007-2010) in Oman. Ghulam was excited to make an impact in an IT marketplace that was still in its infancy of development. Ghulam found this job challenging as Oman is the home to over 2 million ex-patriots (nearly half of the country's population); managing their employment records and official documents expanded Ghulam's boundaries and capabilities as an engineer. After three years of working for the Oman government, Ghulam wanted to continue to learn more about his trade, particularly the Cloud computing sector. Ghulam started using Amazon Web Services and passed a handful of entry-level certifications. While taking his first steps in the Cloud world, he decided to get a job as a developer at Oracle learning about a range of Cloud uses. Ghulam became more and more proficient in Cloud computing through working in the Windows environment, RedHat, Centos, Ubuntu, and VMware. When Ghulam learned about Alibaba Cloud, he enthusiastically began buying and using Alibaba Cloud products with a positive reaction. He found that the courses, particularly the Clouder courses, were very useful for learning about the different operations of Alibaba Cloud and practical deployments of its services. After passing several courses and obtaining certifications, Ghulam decided to take his AWS projects and move them over to the Alibaba Cloud. While continuing to work for the Oman government at the Ministry of Defense Pension Fund (2011-2018) he also began to promote the Alibaba Cloud in the IT community. 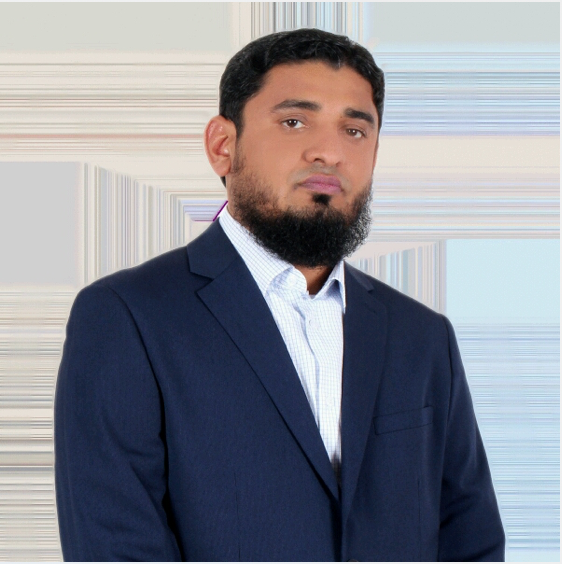 Due to Ghulam's sixteen-year experience in the industry, he is now considered a key opinion leader in the Oman tech world. Educating the community on the Alibaba Cloud has been met with great support as the community values Ghulam's opinion toward cloud services. Ghulam is showing the difference between Alibaba Cloud and its competitors, giving the largest opportunity to developing IT markets through offering the lowest price among its competitors while providing high quality cloud services. Ghulam trusts that China will continue to play a crucial role in the global IT industry at believes that both the private and public sector have much to gain through a cooperation with a Chinese company. For the private sector, particularly smaller businesses, cloud computing is necessary to stay competitive however prices of cloud services may not be cheap enough for companies to afford. Alibaba Cloud provides industry standard cloud products at a fraction of the cost and became the principle motivation for small businesses in Oman to switch over the Alibaba Cloud. The public sector, on the other hand, is much more concerned about the security of information than prices of the products. Ghulam says that Alibaba clouds security products are among the most reliable in the market place and appropriate for federal government use. Today, Ghulam is a project manager at Molecules and frequently holds internal meetings to promote the use of Alibaba Cloud products. 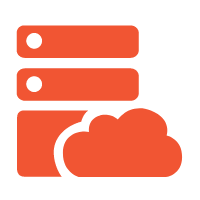 When working with local clients he also encourages the use of Cloud resources to create innovative online solutions for businesses. The local government is also interested in using Cloud technologies to improve civic management. Oman's first data center is being built in the coming months and as an important member of the IT community, Ghulam has influence on how the data center will be used. He is now talking to the ministry of defense in Oman, putting a strong word in for the use of Alibaba Cloud products in their management system. While this is an ongoing process, Ghulam continues to have conversations with key members of the Omanese government about how to most effectively employ the Alibaba Cloud in their new data center. Ghulam is forever a student of the Cloud and sharing his knowledge on several cloud community webpages including CloudsAnaylsis and DataMounts is his way of continuing to support the developing industry around him. His growing interest in Artificial Intelligence has inspired him to begin learning other computing languages such as R and other low-level machine languages. He is already an Alibaba Cloud MVP and continues to take Alibaba Cloud Academy courses hoping to pass the professional certification courses in 2019. Ghulam's ultimate goal is become a solution architect for the Cloud. The vision of Cloud computing includes helping nearly every industry to automate some aspect of their workflow while being able to manage and store important information about the business. As someone who is proficient in many uses of the Alibaba Cloud, Ghulam feels confident that he will be able to help businesses of all sizes and of all demands reach the Cloud and improve their efficiency. In doing so he becomes a new sort of "Cloud consultant", one who is able to take in many different businesses and develop Cloud-based solutions, solutions for the future. "The industry is moving fast", says Ghulam, "but I am moving faster." Great going.Keep posting and you have good commands on commands.